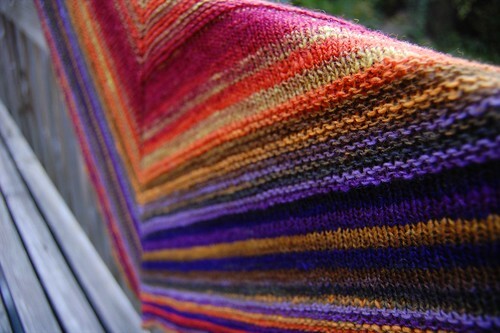 After much hemming and hawwing, I’ve decided to offer the Noro version of the Simple Yet Effective Shawl pattern for sale here! eta: I used colourway S185! Easy – suitable for a beginner. 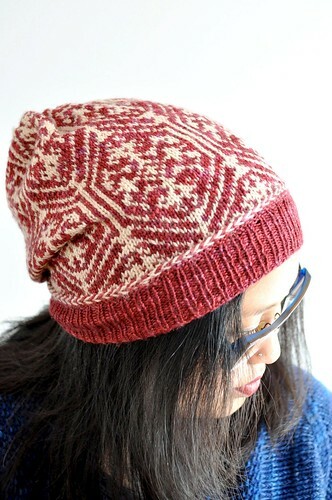 Please note that this pattern is available in print format at lettuce knit in Toronto, Ontario for just $2 Canadian. We will gladly mail copies of the pattern, printed on card stock, for $2 plus shipping. So any locals or visitors, come on by the store and pick up your copy for just $2! Download this pattern in pdf format for $3.50 CAD. Payment by Paypal and pattern download delivery via Ravelry. Those colors are so gorgeous! it’s gorgeous. I need the easy version. I think I will give it a try. Gah! I just finished mine for my mom…. I saw your little free screen shot version last week and just had to start. I think mine is a touch different – I think your sections are twice as wide as mine? It was a super quick project too. I finished it up in just a couple of days :) Thanks so much Laura! Hi I am just learning to knit. Do you have a pattern that would be suitable for an 18 month old? This is the age my daughter will be next Fall. Thanks! I have a question about how to create the stripes. I just purchased the pattern but would love some more specifics on how to split the skein into two balls. I am guessing this is done by weight? And then I just alternate knitting with each ball? I don’t need to rewind one of the balls? I am probably way overthinking this, but I want those pretty stripes! 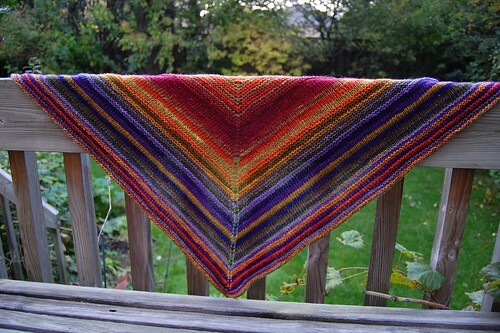 This was my first attempt at your shawl and I loved it. It took me a while to get it started correctly, but then it just flowed. I love my choice of yarn and I think I made mine a little larger than your pattern. Thanks for the creative inspiration!